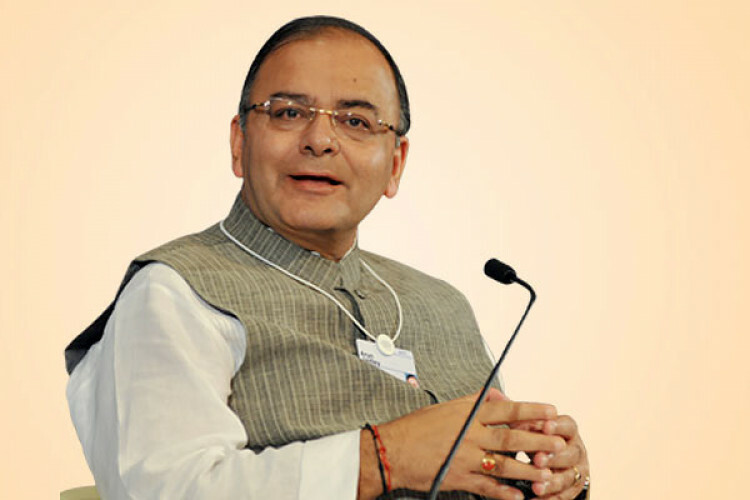 Finance Minister Arun Jaitley on Saturday said India is expected to become the third largest economy in the world by 2030 with GDP touching USD 10 trillion, helped by consumption and investment growth. Currently, the size of the Indian economy is about USD 2.9 trillion, he added. Talking about avenues of growth for the next 20 years, he listed infrastructure creation, rural expansion, and gender parity, among others.